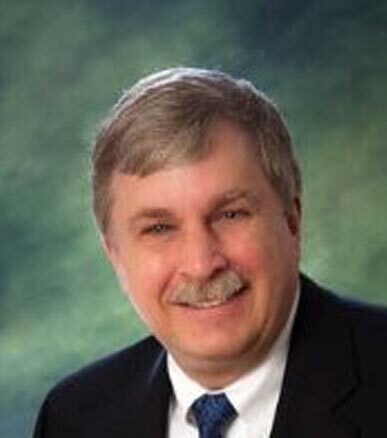 Mr. Walters has over 25 years of executive experience, of which 15 years are in the healthcare industry. He previously served as Vice President and Chief Financial Officer of both PolyMedica Corporation, a publicly-traded provider of diabetes supplies, and Advansource Biomaterials Corporation, a company focused on the design, development and manufacture of advanced polymers for the medical device industry. Mr. Walters was also Vice President and Chief Financial Officer of Konarka Technologies, Inc., a developer of photovoltaic thin films. Mr. Walters has particular expertise in mergers & acquisitions, divestitures, private fund raisings, venture capital, IPOs, SEC filings, managing high performance teams, secondary offerings, and Wall Street investor relations within the healthcare and clean technology sectors. Mr. Walters currently serves on two Boards. He is Audit Committee Chair of Microfluidics International Corporation, a publicly-traded company that produces fluid materials processing systems for the pharmaceutical, biotechnology, and chemical industries. He is also a board member of CorNova, Inc., a privately-held developer of coronary stents and stent placement catheters. Mr. Walters is a Certified Public Accountant and a financial expert as defined under the Sarbanes-Oxley Act.